What is the promise of 9-1-1? Get the units to the right location as quickly as possible and keep the situation safe until units arrive. 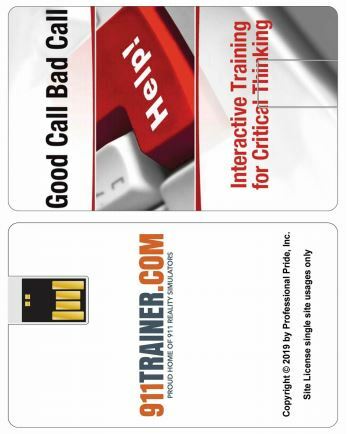 Use these scripted calls on Flash Drive to teach Fire Call Taking, people trapped. 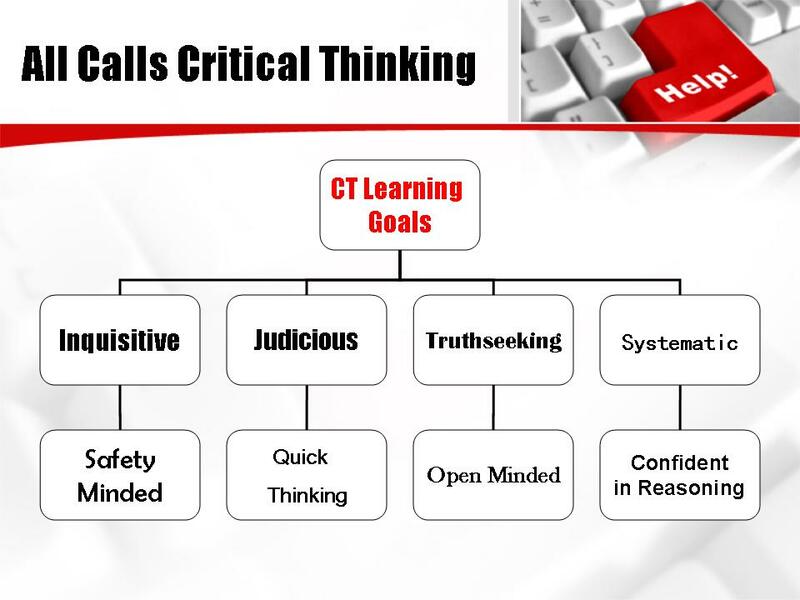 Is this a good call or a bad call and why – learn through analysis, compare and contrast – critical thinking. What do you say to a person trapped in a fire. 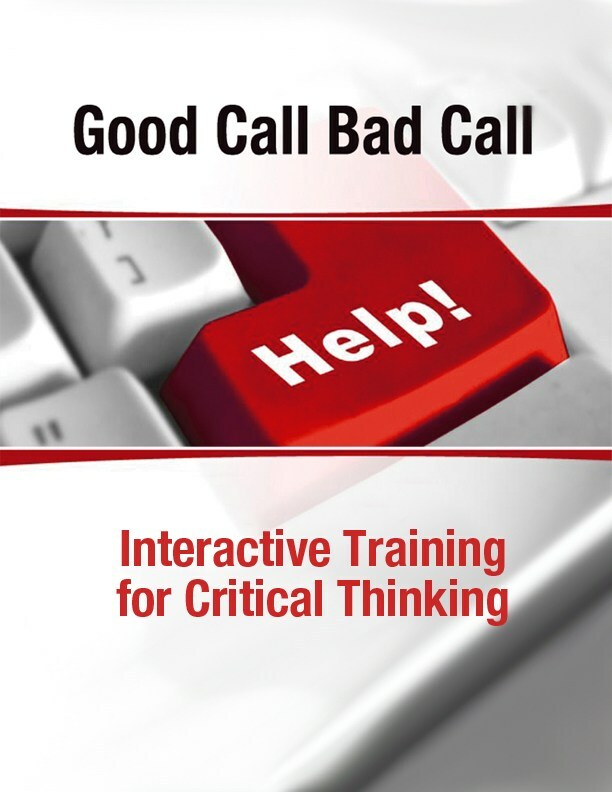 Ask your trainees – then play the call. Did they do that? Did they add methods you weren’t listing? Was it a good call or a bad call? These products may be used in a group setting or on shift during the 3AM lull. 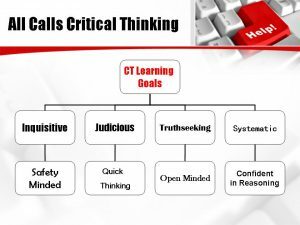 It is a scripted real 9-1-1 call followed by 5 questions about the call and the information gathered and then the BEST PRACTICES. You may add your own questions for your staff. This is great for new hires!